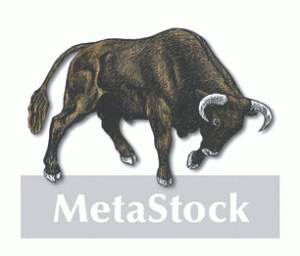 in case of metastock ,do i have to import? i think open meta AND brows to the folder where metasstock data is unzipped. @Kalyan.. Yeh no need to import in case of metastock… But needs to be imported in Amibroker. you can try stockm, i am using it for 3 Months and found accurate and useful. you can get it from w w w.s t o c k m d a t a . c o m. Please remove spaces.